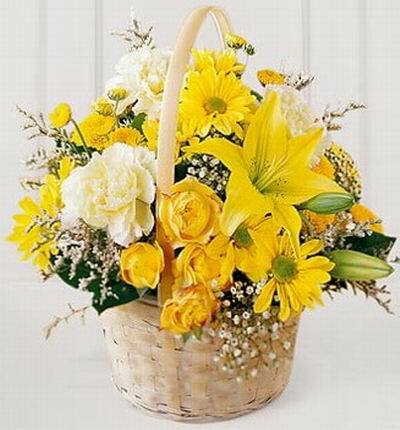 We have a large selection of flower bouquets, fruit baskets and fruit basket packages, teddy bears, gifts and gift items, cakes and cake packages, as well as goodies such as red wine, white wine, chocolates and candies and candy products to Poland. 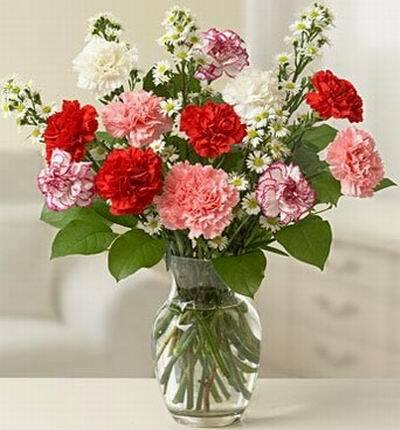 Flowers can be arranged for any occasion such as birthdays, celebrations, events, ceremonies, grand openings, farewells, sympathy, funerals, house warming, business gifts, anniversaries, baby births in hospitals. 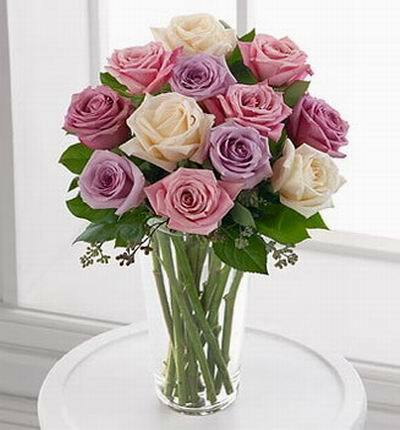 We also arrange flowers for special holidays such as Poland Valentine's Day, New Years, Mother's day, Secretary's Day, Mid Autumn Festival, and Father's Day. 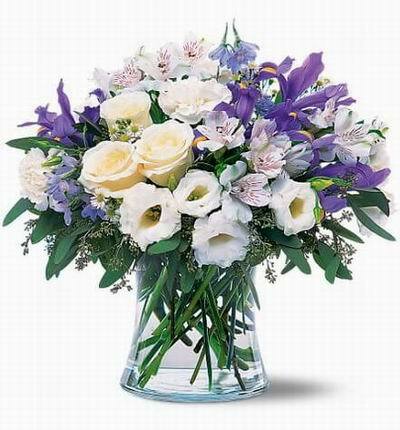 Order high quality flowers to delivery in Poland. 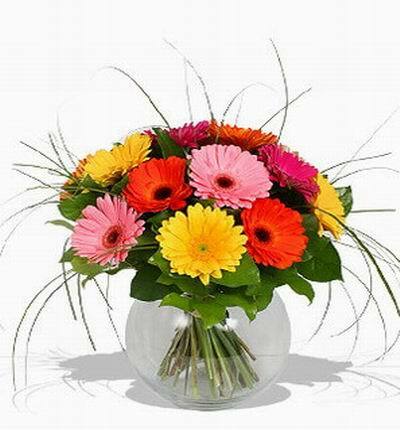 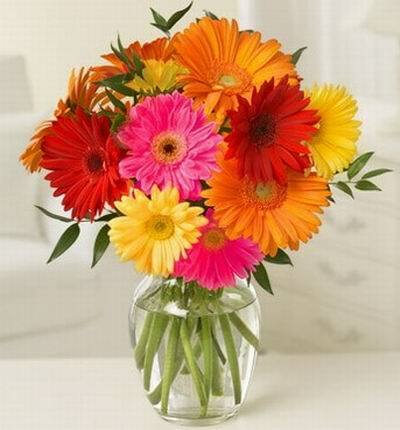 Poland florist for colourful flowers and flower delivery available at attractive prices. 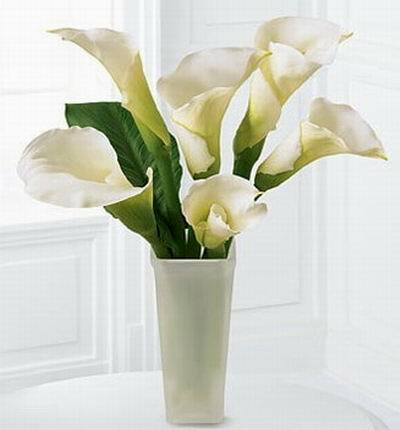 Large selection of flowers available to send such as lilies, orchids, carnations and classy roses to Poland. 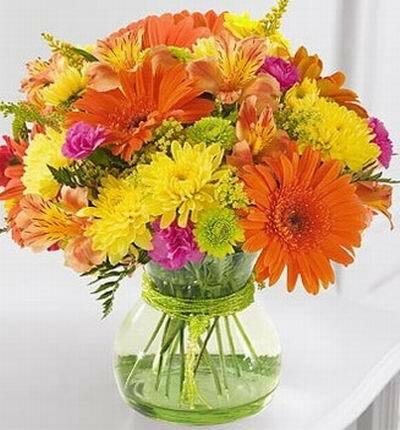 Flowers for weddings, birthdays & events. 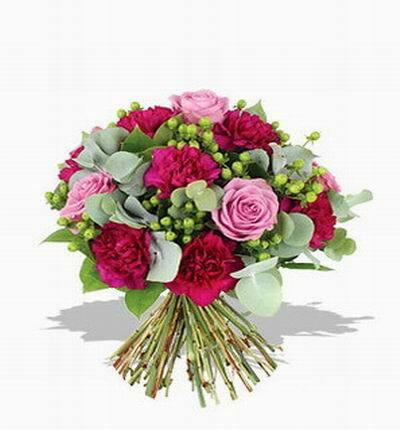 Very good reviews on our flower bouquet designs and freshness througout all seasons. 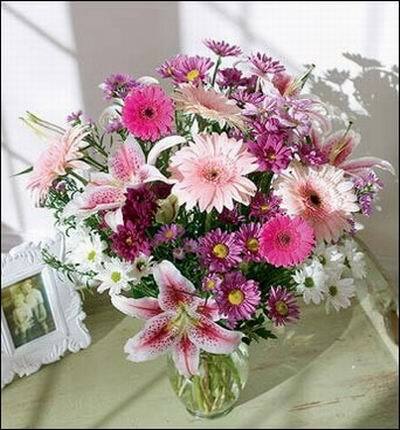 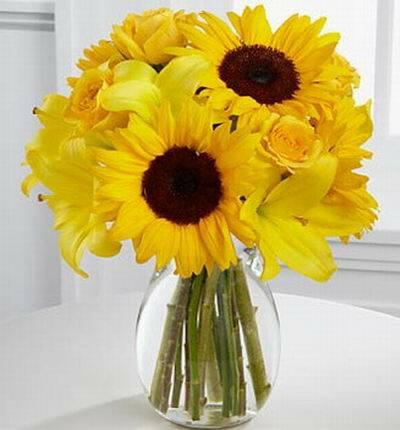 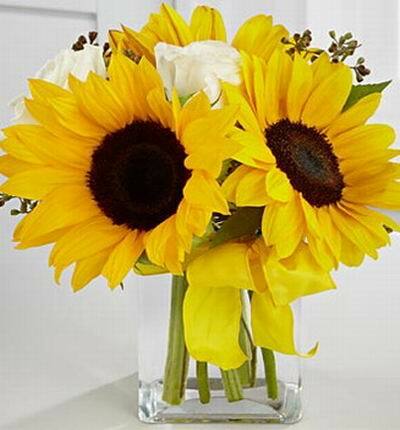 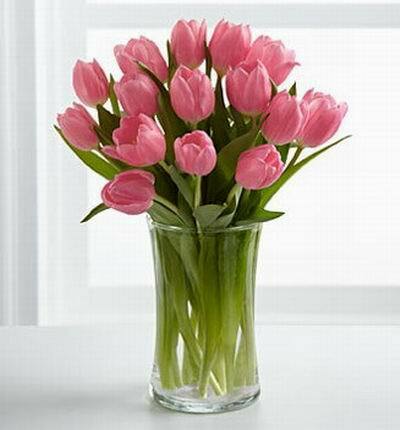 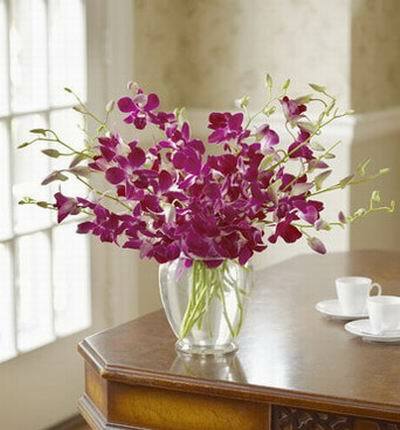 Fresh flowers are purchased on the day of delivery ensuring long lasting flowers. 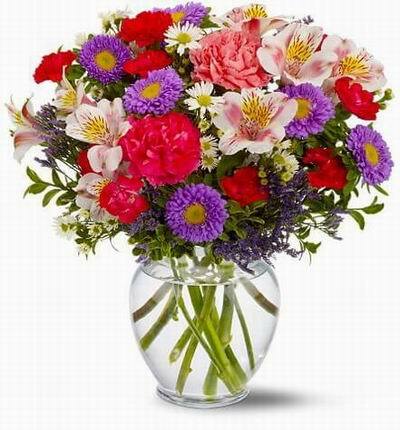 Please remember to enter the recipient's full street address . 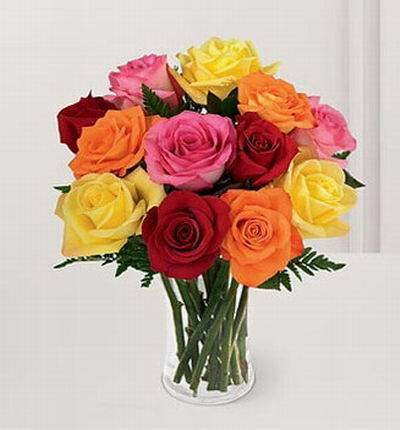 10,20,30,40 cm teddy bears available and 1 - 24 lilies + 1-999 Rose delivery available. 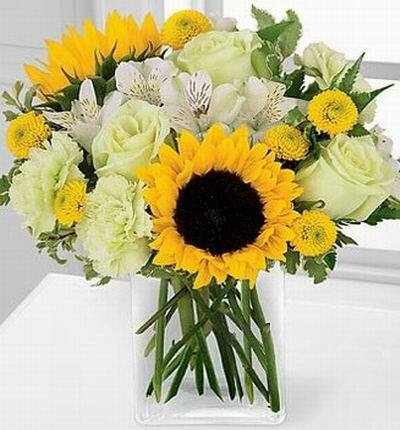 Contact us at customer service @Polandgifts.com, Poland. 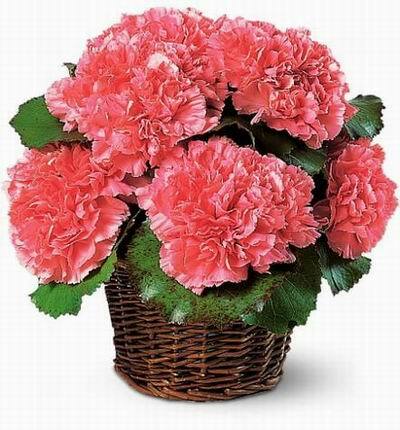 Flat delivery fee of PLN49 ( USD 12.95 ) .